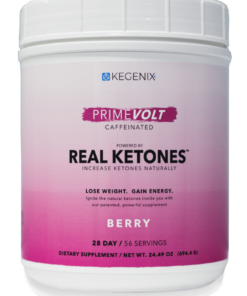 This product is a beta-hydroxybutyrate powder that helps get you into ketosis instantly. Delicious NEW COFFEE flavour! In Stock! Fast shipping in the UK and Europe. Perfect Keto believe ketosis should be accessible to everyone, everywhere, and at any time. What does Perfect Keto taste like? Perfect Keto Base comes in amazing flavours!. Gone are the days of “jet fuel” tasting ketones. These flavours are so delicious you will actually enjoy getting into ketosis. I thought ketosis was really bad for you, Right? Nope! That would be ketoacidosis, not ketosis. These are two completely different metabolic states. If you don’t have uncontrolled diabetes, this won’t be a problem for you. But I have gotten GI distress with ketosis or other ketone products before. No worries here. We use the highest quality beta-hydroxybutyrate ketones, blended with MCT Oil Powder to minimize any GI problems. If you do experience any problems, just start with a half scoop and increase from there. How do you use Perfect Keto Base? Getting the benefits of ketosis should be convenient and effortless. Use a scoop in between meals or in the morning to put your body into an effortless fat burning mode. Use a scoop before or during workouts to decrease need for oxygen and increase energy. Use a scoop on an empty stomach to have an increased mental output and sharper focus. Use a scoop after a meal you’ve consumed that has carbs to get back into the state of ketosis. 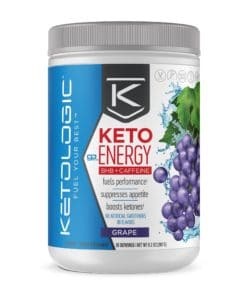 Coffee Exogenous Ketones Perfect Keto is an absolutely delicious way to achieve ketosis.